Tea contains anti oxidants named catechins that will help in weight loss by stimulating body to burn fats. A study tells that the people who consumed tea regularly and maintained exercise schedule lost more belly fat than others who didn't consume tea. Love the junk food? Pizza, burgers etc.. But don't want to get fat? It is suggested to drink black tea after having greasy food as that will loosen blood vessels, resulting in free low of blood and reducing the blood pressure. Floride is the chemical that is found in small quantity in tea leaves. This chemical helps in preventing tooth decay, as when mixed with saliva it doesnot allow bacteria to act upon the teeth and cause cavities. It even works to repair teeth in early stages of tooth decay.It contains tannins that will help keep plague away. It is not only milk in tea that makes your bones strong but poly-phenols which help in bone development by increasing the production of of bone-building cell for people of all age group. Anti- oxidants named flavanol slow down bone loss in post-menopause women. 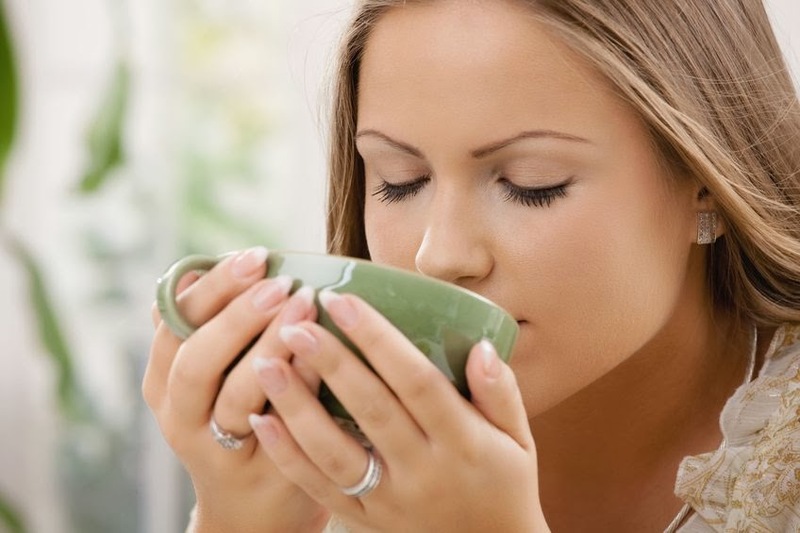 Sipping a cup of tea daily may have cancer fighting- effects.Poly-phenols present in tea play a great role cancer prevention.They not only inhibit tumor growth but also activates detoxification enzymes that prevent tumor development.They prevent prostate cancer in men. However the research is inconclusive. I am a big fan of tea!